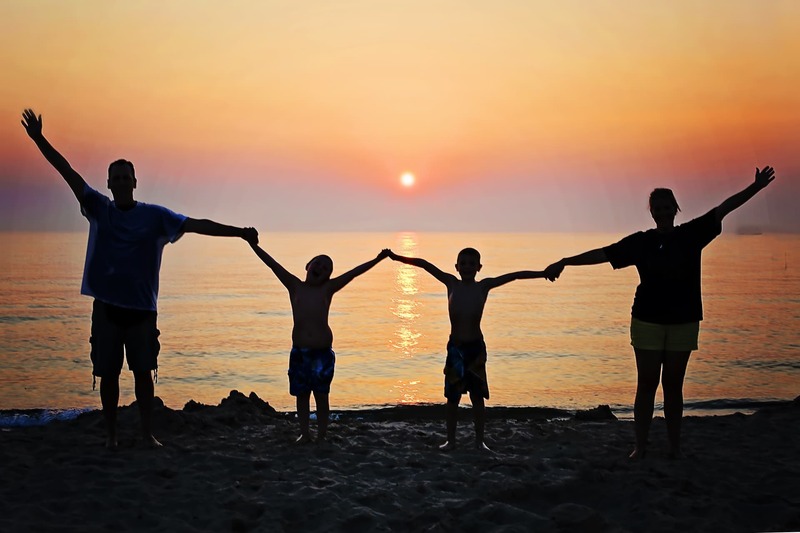 Family Constellations are meant to create healing within families that have experienced trauma (which we all have…), and we will be holding space for someone else’s trauma or being ready to work with our own, in a secure and safe environment. For updates on more dates, visit this page, my Facebook page or subscribe to my newsletter. Location: At my home just outside of Devon – Address will be given upon registration. $80 – to experience a Family Constellation. $40 – to be a representative in someone else’s Family Constellation. Please bring the remaining balance to the Workshop and finalize payment in-person.